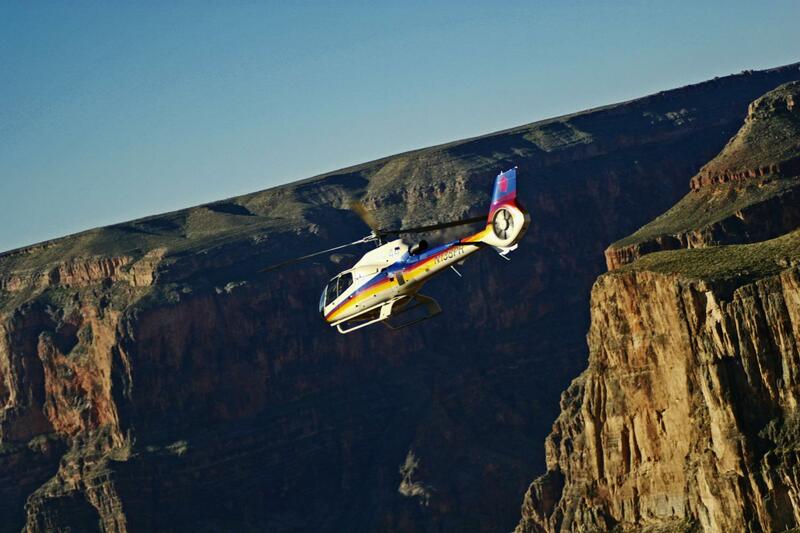 Lift Off On A Narrated Helicopter Air Tour Of The Grand Canyon And The Experience Of A Lifetime! 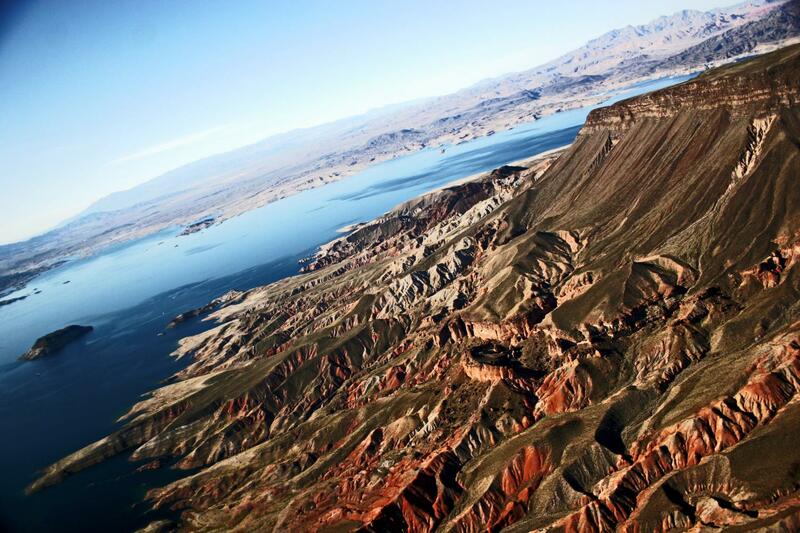 Witness Spectacular Views Of The Volcanic Black Mountains, Hoover Dam, Lake Mead, And Grapevine Mesa Before Crossing The Grand Wash Cliffs And Into One Of The Seven Natural Wonders Of The World, The Grand Canyon. Return To Papillon Terminal With Photo And Memories To Last A Lifetime! Complimentary Hotel Pick Up And Shuttle Service. Check-In At Our Papillon Terminal 45 Minutes Prior To Flight. Total Tour Duration Is Approximately 3 To 3.5 Hours From Hotel Pick Up To Drop Off. A 250 LB Weight Limit Applies Additional Cost Will Apply for Passengers Exceeding This Limit. 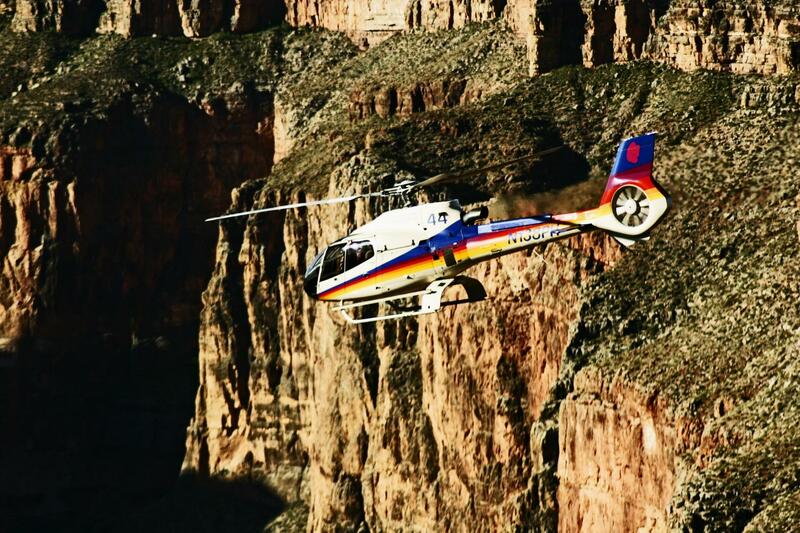 The Helicopter Air Only Tour is perfect for Las Vegas guests who are pressed for time and desire to see as much of the Grand Canyon as possible. Departing from our private heliport in Boulder City, the tour includes aerial views of the Hoover Dam and Lake Mead as well as the spectacular Grand Canyon. The tour is hosted aboard one of our luxurious and comfortable helicopters with wraparound windows. These aircraft have been designed from the ground up for sightseeing and feature a nearly 180 degree field of view, passenger to pilot communications, and choreographed music. You'll feel awe and exhilaration as you fly like a bird on the most extensive helicopter tour there is from Boulder City.